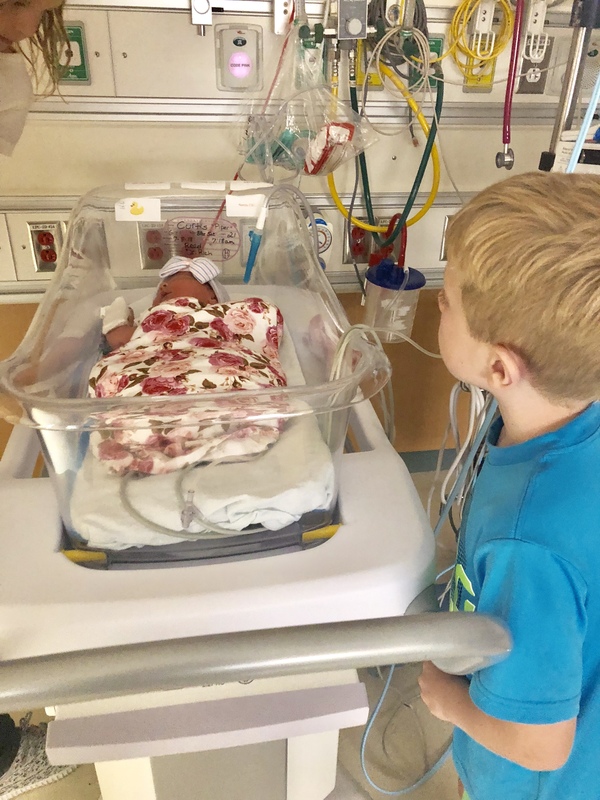 I am going to preface this post by saying we were extremely lucky to only have a short stay in the NICU. 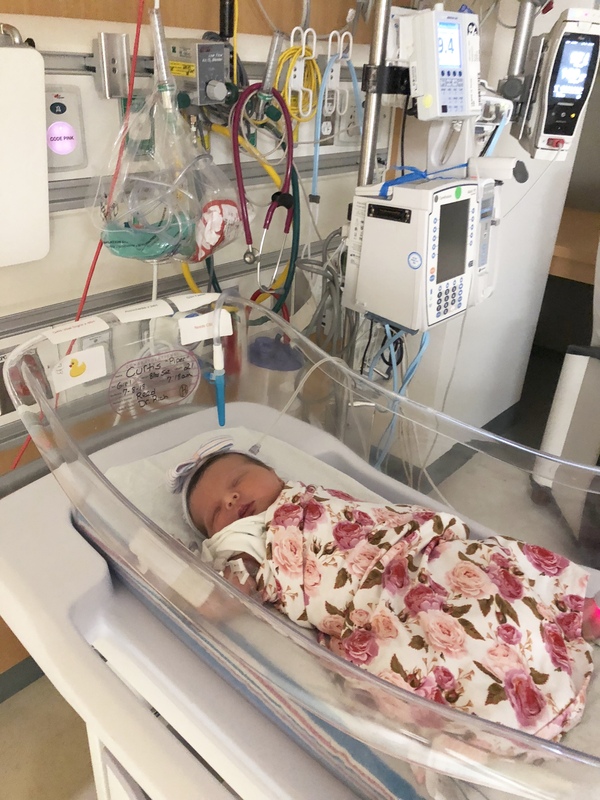 So many families spend months next to their little NICU warrior and I can’t imagine how tough that must be. But regardless of time, I was a NICU mom and my baby was a NICU graduate. And I will forever have the utmost appreciation for the staff of our NICU and the other families I met during our time there. 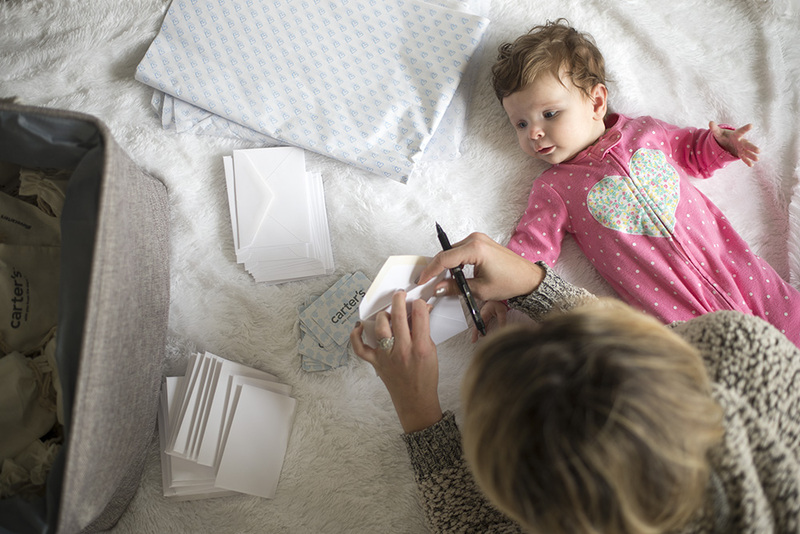 Did you know that 1 in 10 babies born in the US are premature? 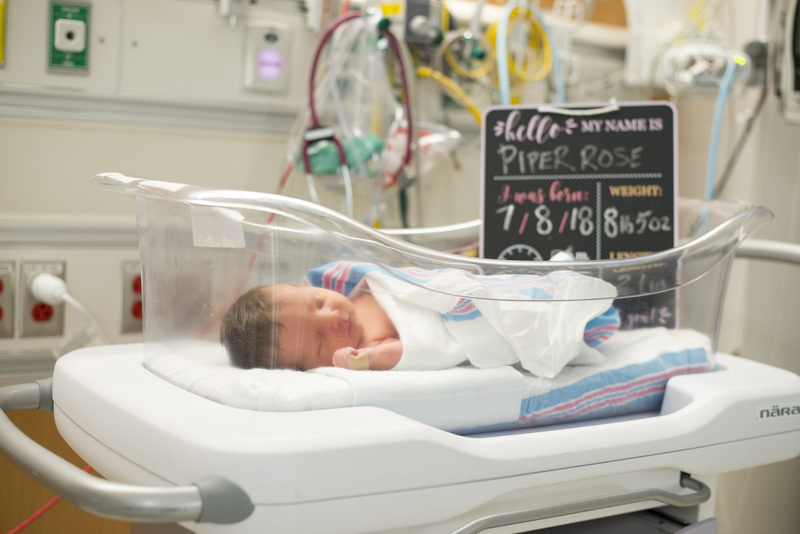 Our Piper was born at 36 weeks + 6 days which was a day shy of the full-term standard. However because she could not regulate her blood sugars due to my Gestational Diabetes, she was admitted to the NICU 35 hours after birth. Not only was I struggling physically after delivering, but I was faced with an emotional rollercoaster over the next 5 days while I faced an unknown timeline. I was discharged from the hospital without my daughter. Luckily, they allowed me to stay on the couch in her NICU room so I was able to be there with her and nurse her every few hours. On my second night there with her, I was invited to a pizza party in the “family room”. 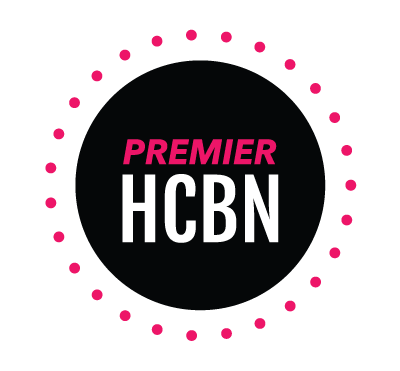 Upon entering, I was surrounded by other mamas who were all there with their NICU babies. We shared our stories, got to know each other, shared hugs and tears and laughs. And it truly felt amazing to share a common bond with these women who I had never met. It was a light in the darkness and whether or not they know it, they touched my heart that day. I began having headaches soon after delivery and chalked it up to exhaustion and dehydration. I was maybe sleeping 4 hours a night but no stretch longer than an hour. I had also been crying a lot and my hormones were out of control so I thought the headaches were normal. 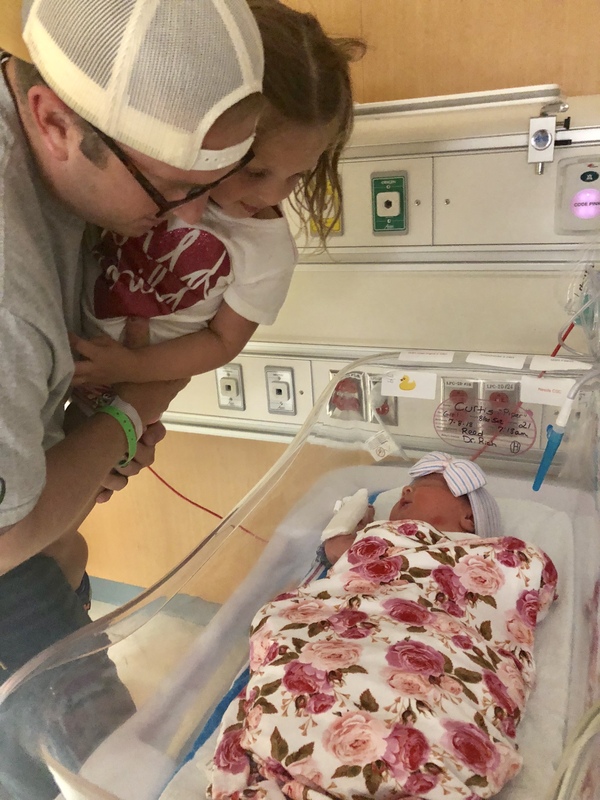 But in chatting with one of the NICU nurses,she suggested I call my doctor and get checked out due to the fact that I had just given birth and it could be signs of something more serious. I ended up being re-admitted to the hospital with what they thought was postpartum preeclampsia, treated with a Magnesium drip, had multiple rounds of blood work and prescription headache medication. It was one of the most challenging and emotionally disturbing times of my life. I was still pumping to send milk to the NICU and my husband would wake up every 2 hours with me to help me and then go feed her. It was truly a scary time and without the suggestion of the NICU nurse, it could have ended a lot differently. 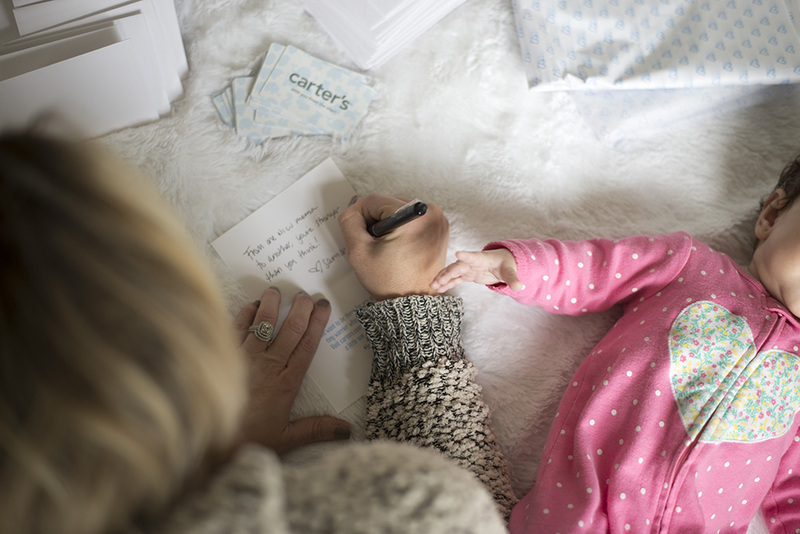 I am SO excited to be partnering with Carter’s to spread awareness of Prematurity Day on November 17th and pay it forward by giving back to my NICU. They truly made an unbearable experience more bearable and took the best care of my baby. And for that I am forever grateful. 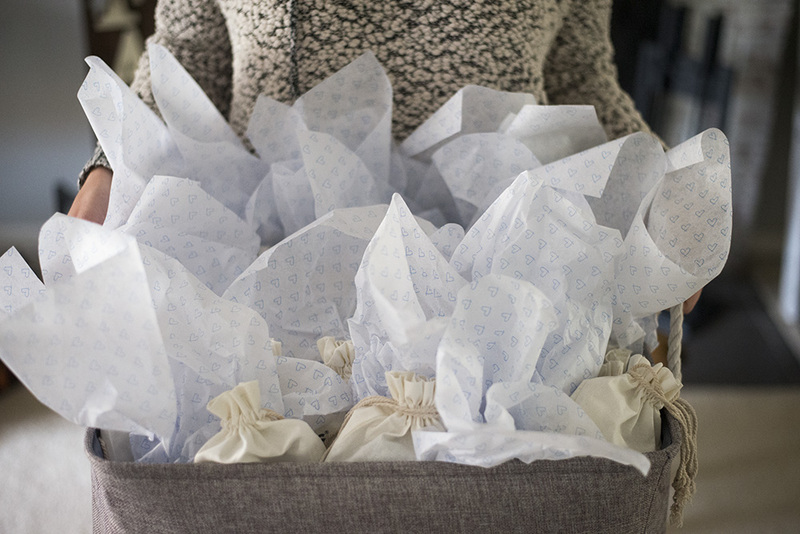 I was able to deliver 45 goodie bags with special bodysuits, blankets, and gift cards to the families in the NICU. Every day in the NICU is such an unknown and I wanted to give them something to smile about that day. 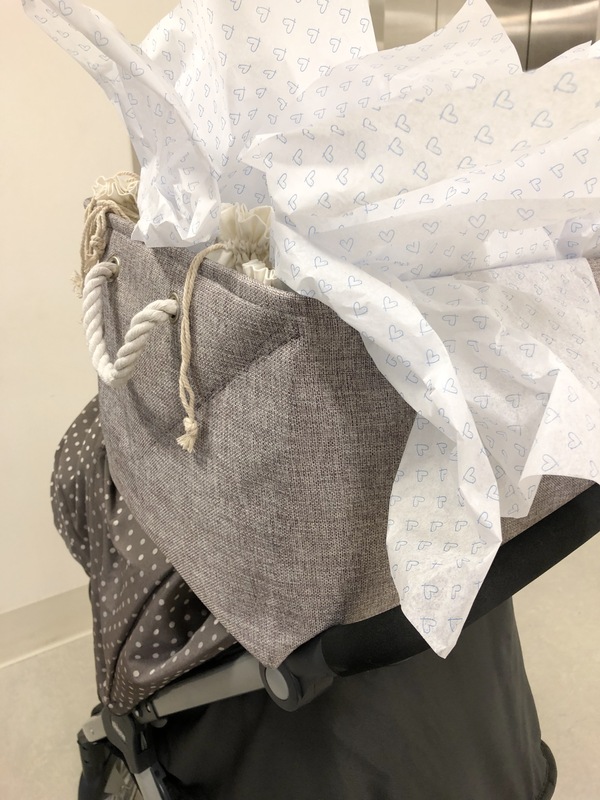 The new preemie collection offers new smaller size options (up to 5lbs) and includes features like plastic buttons and Velcro sleeves so that clothing can be worn during X-rays and to enable easier IV access. 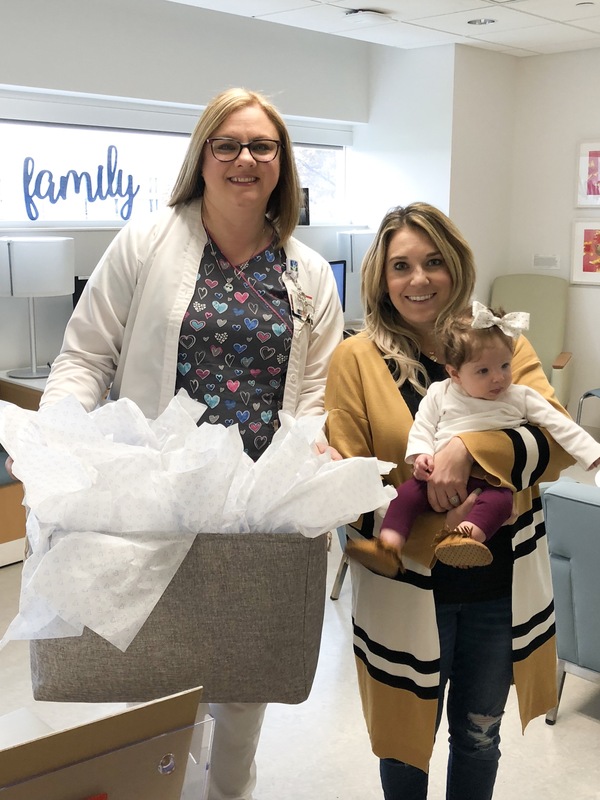 I am so thankful for the care my baby received while in the NICU and for the humbling experience of delivering these gifts to the NICU families. Kindness goes a long way and it’s so important to remember these families that are facing hardships and challenges every day while in the hospital. A big thank you to Carter’s for recognizing how important this cause is and how special something like this could truly be. « Cozy winter bedding to keep you warm and snuggly!